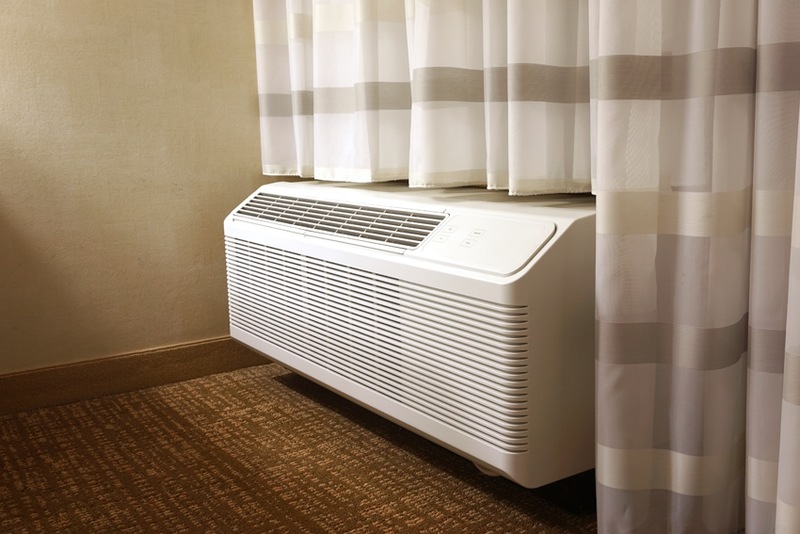 Hotel and restaurant operations depend on energy-intensive equipment. 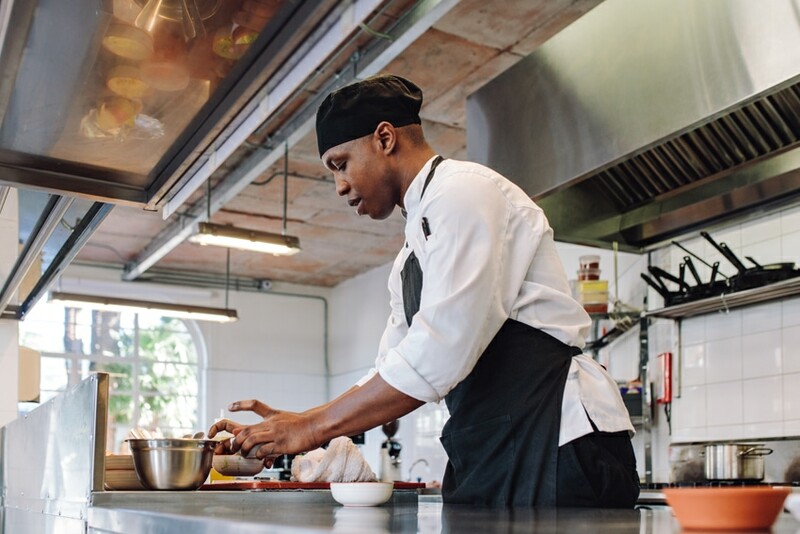 Energy Trust offers cash incentives for investing in energy-efficient equipment, including packaged terminal heat pumps, high-efficiency gas fryers, gas convection ovens, vent hoods and more. Want to take a bite out of energy costs? Bring us in.